We will not share your information with any other organisations other than our corporate group. 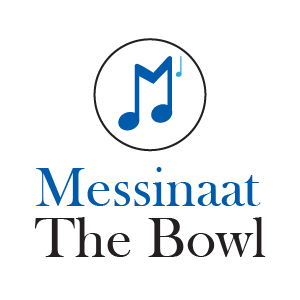 In exceptional circumstances, Messina The Bowl may be required to disclose personal information, such as when there are grounds to believe that the disclosure is necessary to prevent a threat to life or health, or required by the law. Messina The Bowl is committed to complying with the Personal Data Protection Act 2010,in particular, its policies as well as corresponding guidelines and orders.